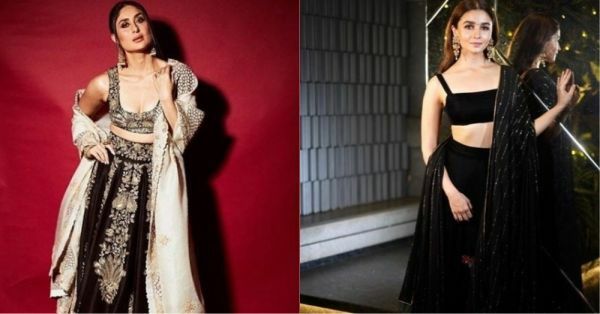 10 Bollywood Shaadi Guests Who Went The Extra Mile With Their Outfits In 2018! Trust Bollywood to go all out at parties. With the wedding season hitting B-Town hard this year with multiple shaadis, that was exactly what they did. 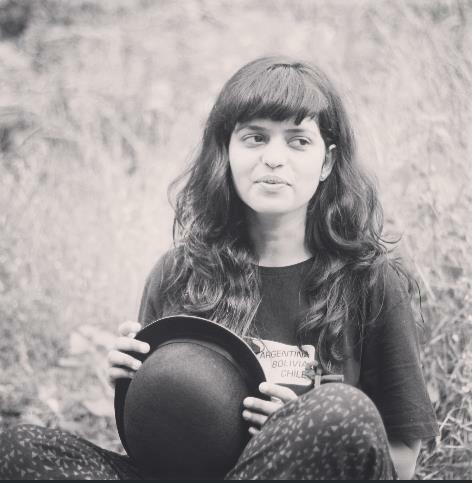 Not that we are complaining, for the looks that we got out of all the parties (be it at a star-studded wedding or a festive celebration) left us with the much-needed inspiration to dress up, and how. The Monday Blues may be something we never want to face, but this blue? Gimme more! Clad in an embroidered Anita Dongre saree, Kangana Ranaut made us want to bookmark her look ASAP. When you are invited to THE ROYAL WEDDING, you take your A-game and no less. And what better than Dior to do it for you! Dressed in sparkling couture, PeeCee made sure she did all of the above at the regal affair! 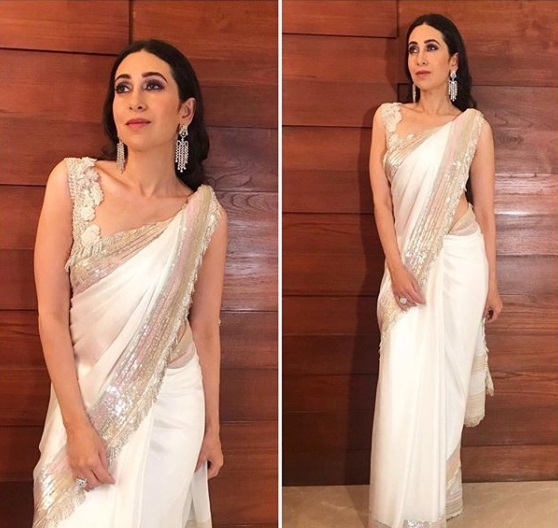 Ivory isn't usually the first choice, especially when it comes to celebrations, but clad in a classic Manish Malhotra, Karisma Kapoor told us why it should be. Pastels have been in for a while now and this is how you work them. Flaunting an embroidered lehenga complete with glittering details, Shraddha Kapoor's look at a wedding this year was all things elegant. Girls, this is as good as it gets. A quintessential lehenga in red with details that make heads turn is now on our list of things to wear to a wedding party, all thanks to Katrina. Donning a cape over her opulent black lehenga this year was Kareena Kapoor Khan, giving us #fashiongoals while looking like a pro. H2T black for a party? Why not! If Alia Bhatt's look was anything to go by, you will end up rocking the darkest colour of 'em all. They say a silk saree never goes out of style and for once, they are right! Wearing a classic silk georgette saree with a collared blouse, all from Tarun Tahiliani, the actress had us all mesmerised. A classic ivory with a teeny-tiny tint of colour works wonders for a celebratory look. Here's looking at Aishwarya Rai for all you need to know about it! Make way for colour in your festive wardrobe, for Rhea Kapoor gave us the inspiration for how it's done. Pro tip: Pair your outfit with a smart blazer to beat those winter chills. All set to pick your party OOTD?